Canadian society is vulnerable to cyber attacks, and the proof lays in the thousands of companies that are shut down every year by a malware or virus. Tech professionals have analyzed the phenomenon and they warned the society that cyber criminality is a growing threat everyone should fight against. Why are hacktivists such a great threat to the Canadian society? A single person can create a lot of damage by using only their intellect and a computer. The attacks made on companies are conducted by small-scale criminals, but if a terrorist organization collaborates with cyber criminals then the damaged caused could bring a country to its knees. Every hacker has their own reason to attack a company or a person, but the majority of incidents happen for financial gain. When a company is attacked by hackers they want to earn money. They can use numerous strategies. They can create a data breach in order to have access to personal detail and perform identity theft. If they have access to personal information they can take any one’s identity. The purpose of identity theft is to commit fraud. Some cyber attacks target companies or influential persons with the purpose to make financial demands. This is a modern strategy of blackmailing a company or a person. In the majority of cases, the computers are frozen and the hackers ask a sum of money in order to offer the users access to their data. There are also hackers who perform cyber attacks because they want to make a social or political point. With the data, they obtain they can destroy their targets. They leak the information on well-known web pages and they stop only when the target stops its normal activity. In the majority of cases, the targets are from the political environment, but there are many cases when they come from other various domains. When a country is the target of cyber attacks the main reason behind them is to fuel a conflict with another nation. Hackers have the purpose to exploit Canadian capabilities with their attacks. Depending on the sponsor of the attacks the reason can differ. Hackers can steal military technologies and sell them on the black market to governments of other nations or to terrorists. Someone with a laptop with internet access can access classified information and can produce great damage. Hackers are aware that the danger of being caught is quite small because they do not come into a battlefield, where they can be killed if they are caught by the enemy. Every individual and organizations connected to the Internet can be a target of cyber attacks. Hackers can change, disrupt, stole and destroy the information from any computer that has internet access. Entertainment organizations deal daily with the loss of money because hackers stole their intellectual properties. Cyber attacks target all sectors, not only the retail and financial ones. They can have a negative impact on transportation, politics, healthcare, manufacturing and even energy. 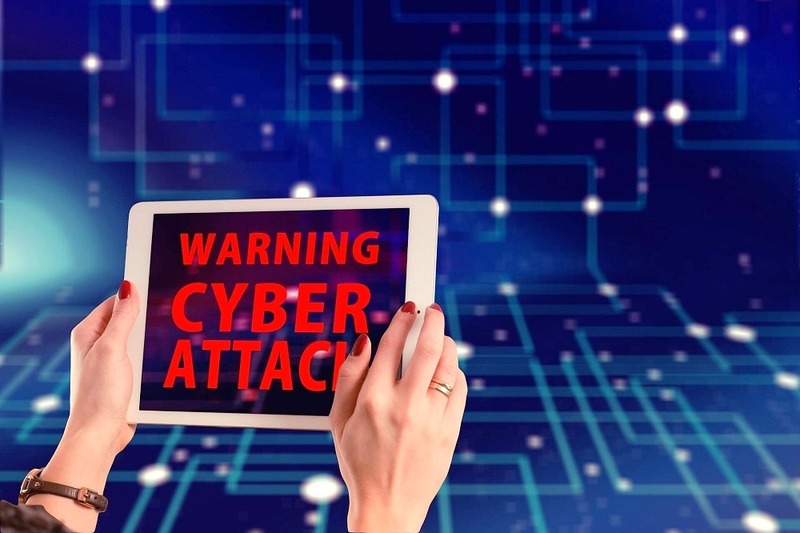 Cyber criminals have no limit, so it is important to be aware that the threat is real, and that every one of us needs to learn how to protect themselves.